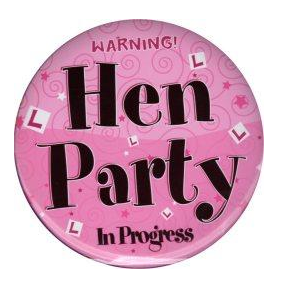 Did you enjoy a hen party recently? 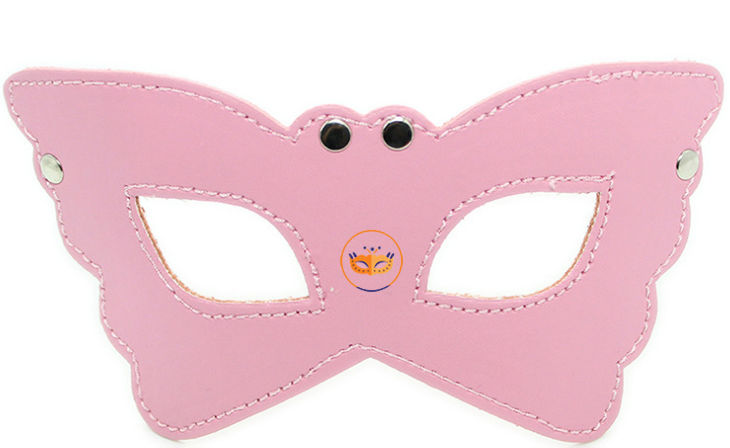 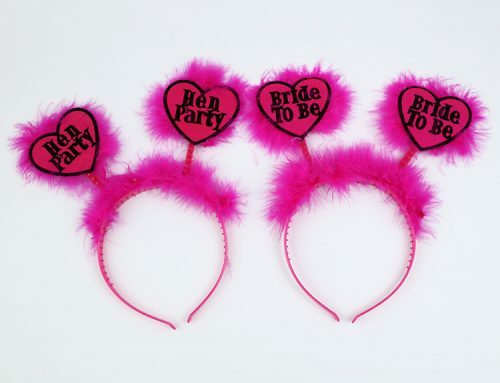 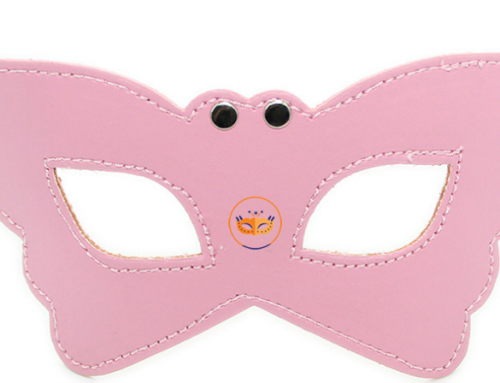 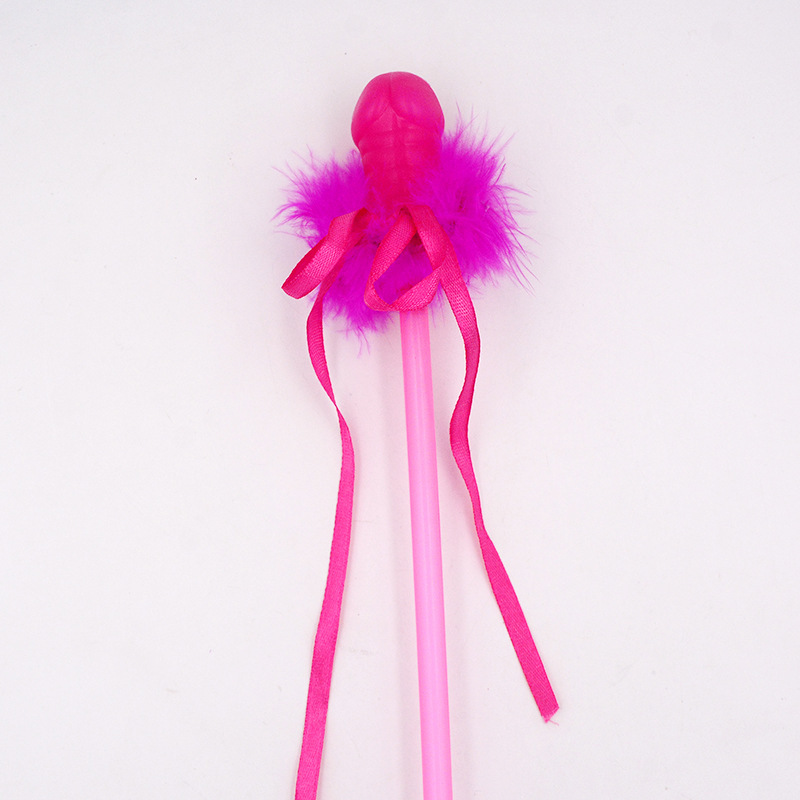 Have your hen party go perfectly or did problems arise? 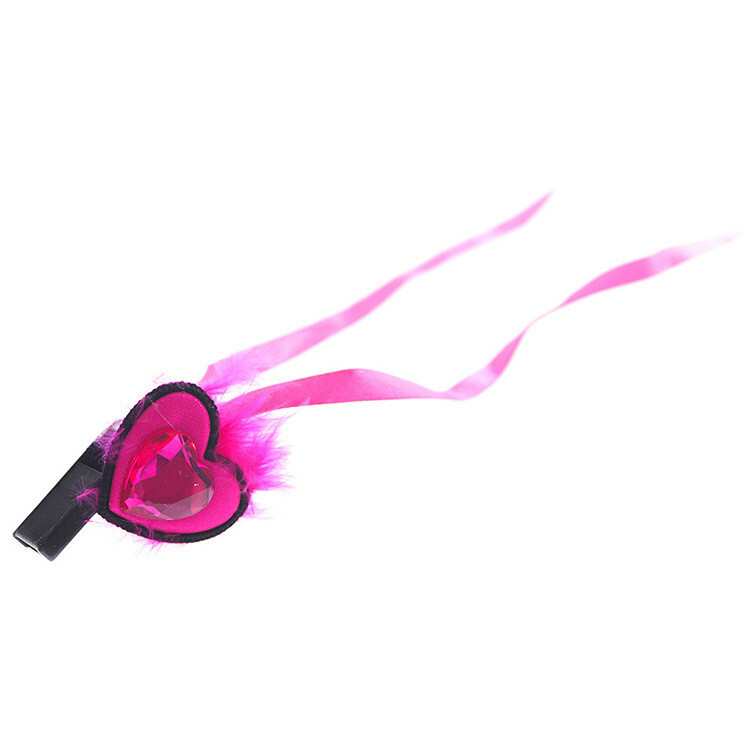 However your story, let us know – we love hearing about others’ hen parties! 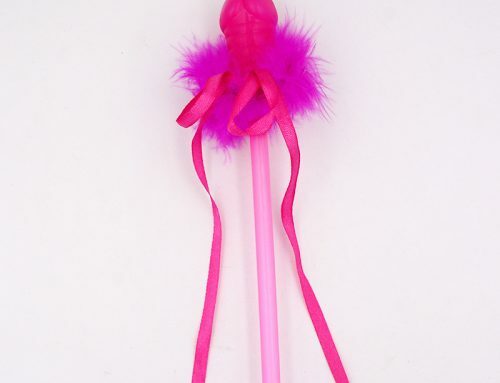 Share us your fun!